One of the most important aspects of running your small business is effectively managing your inventory. You want to ensure your shelf space is being utilized properly and that your customers have what they want when they want it. It is a fine art to not run out of popular items, to prepare for busy holiday shopping seasons, and to not overstock any products. Inventory management is the science behind this art and will allow you to more effectively create profits for your small business. If you want to improve your inventory management process, we invite you to reach out to our team. Here at Journey Business Solutions in Fort Worth, we specialize in everything from POS systems to inventory management platforms to programs that integrate it all seamlessly together. Talk to us today about how we can help and read on to learn more about how to effectively manage your inventory. The first step to improving your inventory management is to make it a priority. Running a small business is a hectic affair. You are most likely juggling dozens of tasks in any given day. It can be easy to push off inventory management or to neglect the time you need to take to pour over reports. Perhaps you have procrastinated inventory management because you feel ill-equipped. If so, take the time to learn more about inventory management or speak to a fellow business owner who might have extra insight. Whatever it takes, make sure you put time back into your schedule for this important task. You should be checking up on inventory reports daily with a dedicated time period once a week for digging deep into the data. Your inventory can tell you so much about your business’ health and will be a key to improving profits. How are you currently keeping track of your inventory? If you are still using an outdated system that is cumbersome and leads to easy errors, it might be time for an upgrade. Modern technology makes inventory management much simpler. Not only that, but it also allows for real-time updates. This is a lifesaver for a fast-paced business. By keeping your inventory constantly up to date, you can prevent mistakes in ordering and you will never fall behind in this important task. A constantly updated inventory provides you with the best insight into your business. Harnessing the power of technology will make this a simple task and will ensure you do not waste valuable time with constant manual updates. Another important aspect of inventory management lies in the tracking of day-to-day costs. 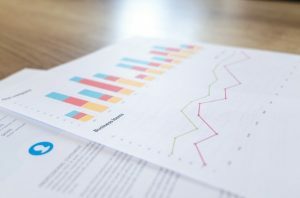 By running reports each day that provide you with insight into your spending and your sales, you can gain a better understanding of how you can improve profits. One of the biggest goals of inventory management is to be able to increase your profit through data-driven decisions. By utilizing a day-to-day cost sheet, you can see where you are being drained and where you can improve efficiency. 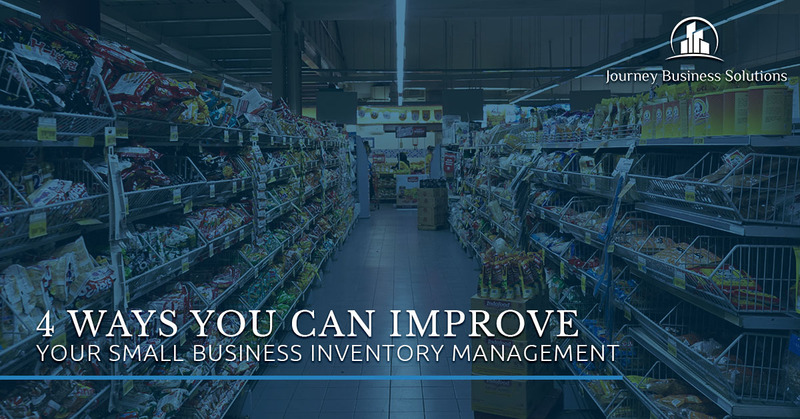 Finally, one of the best ways to improve your inventory management is to invest in an integrated system that can handle a variety of tasks all in one place. One such platform is Linga POS. This exceptional POS system is not only an incredible tool for processing payments and handling customer transactions, but it is also an integrated inventory management system. It can provide you with daily cost tracking, up-to-date inventory reports, and more. Linga POS allows you to also offer your customers online ordering, which will seamlessly integrate with your inventory management. This outstanding technology makes the above steps for improving inventory management at your small business much easier. Say goodbye to the days of old when inventory management was tedious, manual, and time-consuming. If you are looking to improve your small business’ inventory management system, we invite you to reach out to our team at Journey Business Solutions in Fort Worth. We can match you with all the solutions you need to ensure your small business is operating efficiently and to improve your ability to make a profit. We look forward to working with you to find the right inventory management and POS system for your needs.